Queen + Adam Lambert will play an intimate UK show on New Year’s Eve that will be broadcast by BBC One. The concert at Central Hall Westminster – close to the iconic landmark of Big Ben – will see just 2000 fans on hand to watch the legendary band ring in 2015. “Queen + Adam Lambert Rock Big Ben Live” will take place in the build up to the clock striking midnight to see in 2015 and continue after the spectacular, world famous fireworks display along the river Thames, which will also be shown live on BBC One. "I never imagined we would be around to usher in the year of 2015, what a thrill!” says drummer Roger Taylor. “We promise you a great night." “OK - Let’s Rock into 2015!” says guitarist Brian May. The broadcast of the event will be presented by BBC Radio One presenters Greg James and Gemma Cairney. Last year’s New Year’s Eve celebrations, featuring Gary Barlow’s Big Ben Bash Live, were watched by a peak of almost 14 million people. 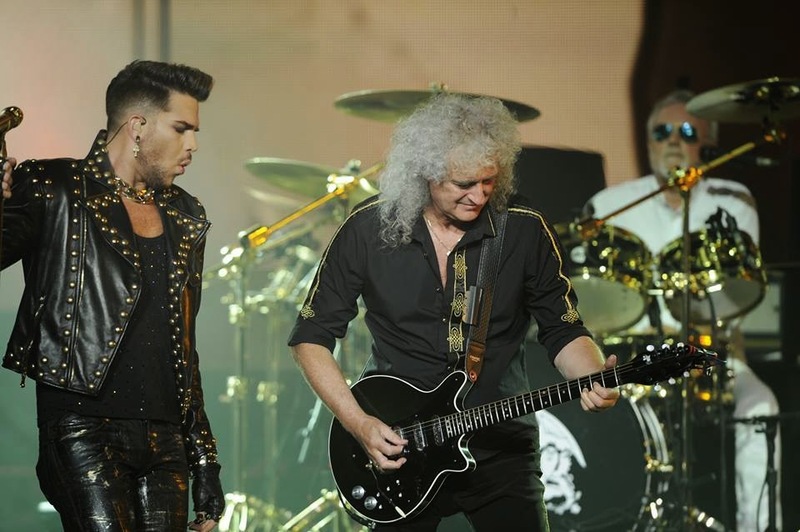 Tickets for “Queen + Adam Lambert Rock Big Ben Live” are now on sale.